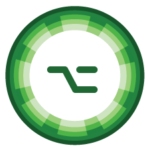 We help companies and brands to engage their users/community by delivering amazing experiences. 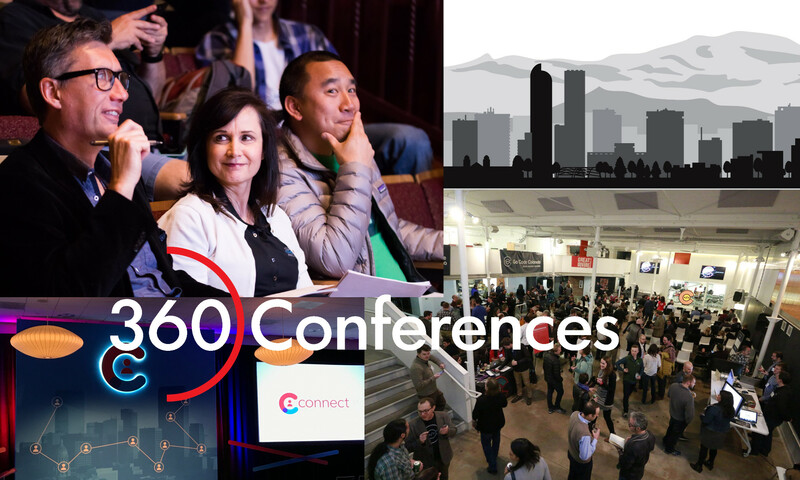 We’ve got some really amazing clients that we’ve enjoyed creating awesome events with, including GoCodeCO, Raywenderlich.com, Denver Startup Week, the CO AMA, AltConf and FullContact. 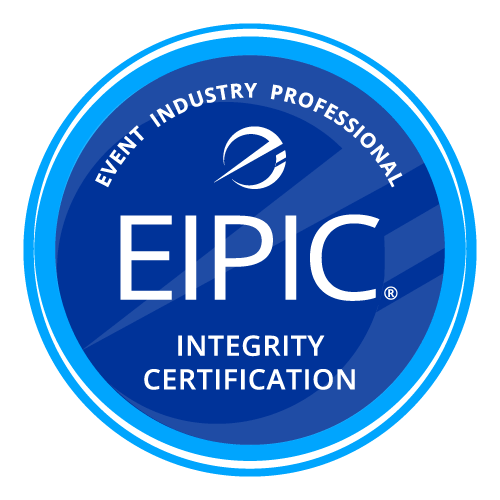 we offer a wide variety of services to make your event amazing for your attendees. 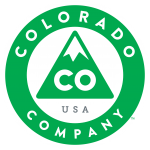 We’re always looking for cool new people to work with. 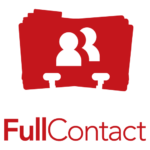 If you’re thinking about creating a conference, or already have one you need help with, feel free to reach out, we’re always happy to chat. 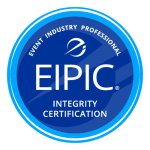 We’re happy to be EIPIC certified by Event Integrity.